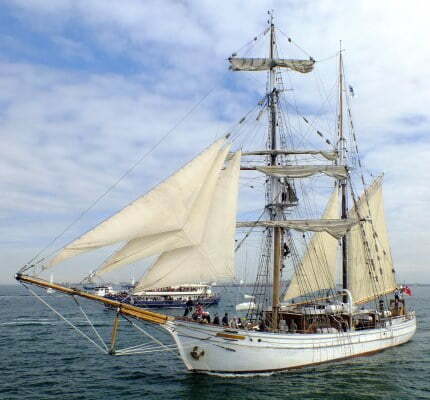 From time to time Sydney Harbour Tall Ships conducts blue water ocean sailing in our fleet of tall ships: Soren Larsen, Southern Swan and Coral Trekker. Be part of our next adventure by registering your interest. You’ll be the first to know when new trips are planned. 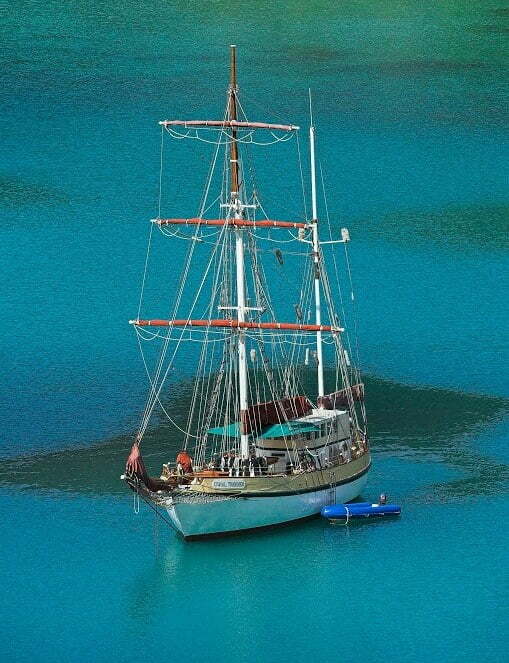 Join our crew for a real sea-going adventure aboard the tall ship Soren Larsen. 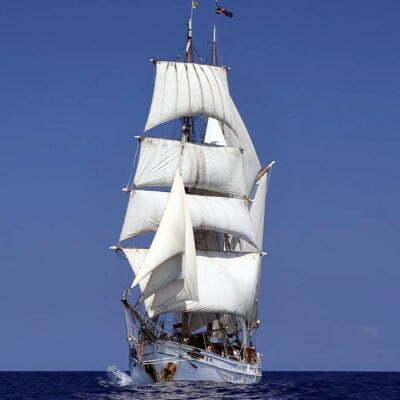 Departing Sydney on 28th January 2019, we’ll be sailing to Tasmania to attend the Australian Wooden Boat Festival. Our route will take us down the picturesque New South Wales and Victorian coastlines. With a suitable weather window we’ll cross Bass Strait and navigate down the eastern Tasmanian cost and in to Hobart. What a way to arrive at the 2019 Australian Wooden Boat Festival! This 10-day voyage is priced at $2250 per person and space is limited. Preference will be given to people also completing the return leg back to Sydney. 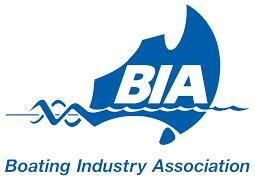 Boarding at White Bay, Wharf 2 Rozelle at 3pm with 4pm departure. Arrival at Woodbridge approx 10am to pick up passengers for the parade of Sail. Call us on +61 (2) 8015 5571 to register your interest, or complete the registration form on this page. 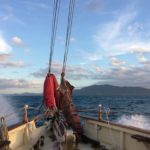 After attending Tasmania’s unique Australian Wooden Boat Festival, board our tall ship Soren Larsen for her return leg to Sydney. 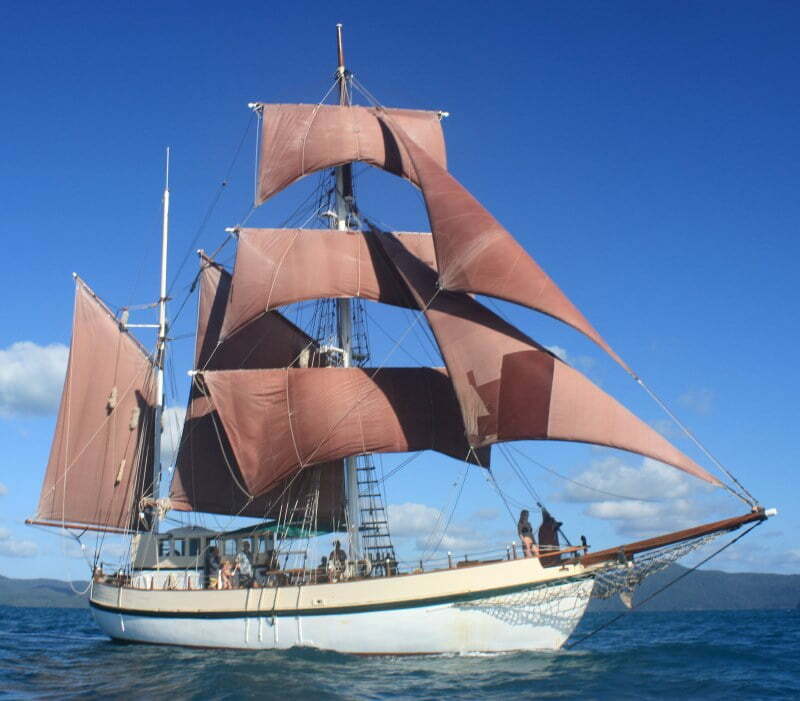 Departing Hobart on February 12th Soren Larsen will sail up the east coast of Tasmania, across Bass Strait and up the scenic south eastern coastline of Australia. This is a truly once-in-a-lifetime opportunity. Boarding at 3pm with 4pm departure from Princess Wharf No. 1. Arrival at Campbell’s Cove Floating Pontoon at approx. 10am. Call us on +61 (2) 8015 5571 to register your interest, or complete the form on this page. 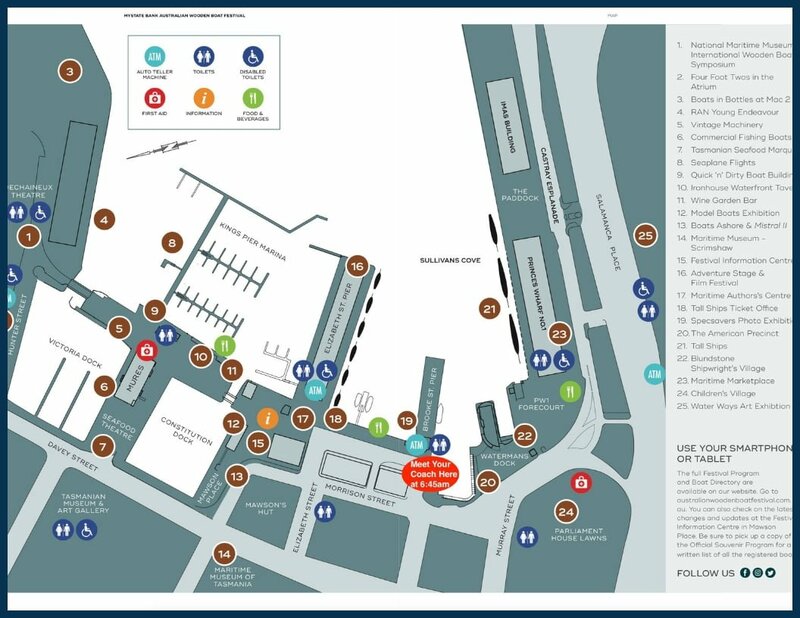 Participants coming in from Hobart will be hopping on a coach in front of Brooke Street Pier at exactly 6:45am for boarding. 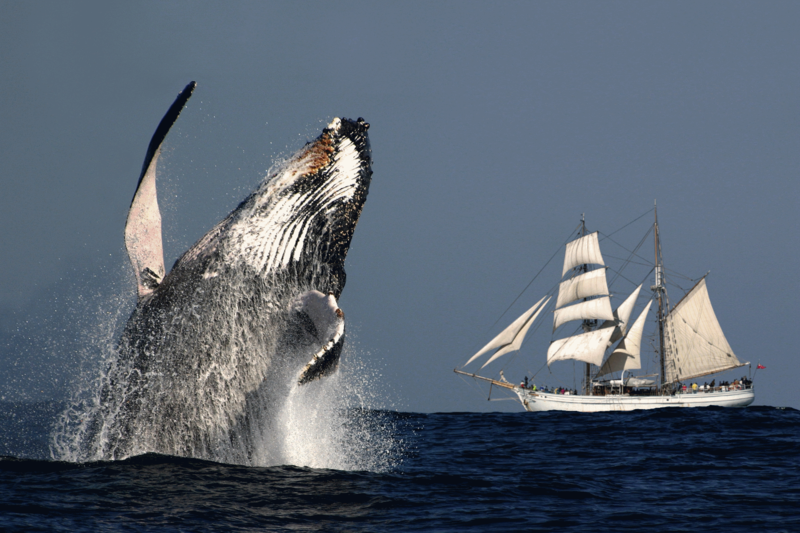 The coach will depart at 7:00am for Woodbridge – to board the tall ships for the Parade of Sail.